Millennials are continually classified as being between the ages of 18-34, the reality is, they are likely older than that. They are more accurately those between the ages of 26-42, making them the largest percentage of working age adults. In the United States, 2010/16 statistics counted the number of millennials as being well over 70 million people. If the majority of working adults can be classified as millennials how are they marketing their businesses to the next generation? 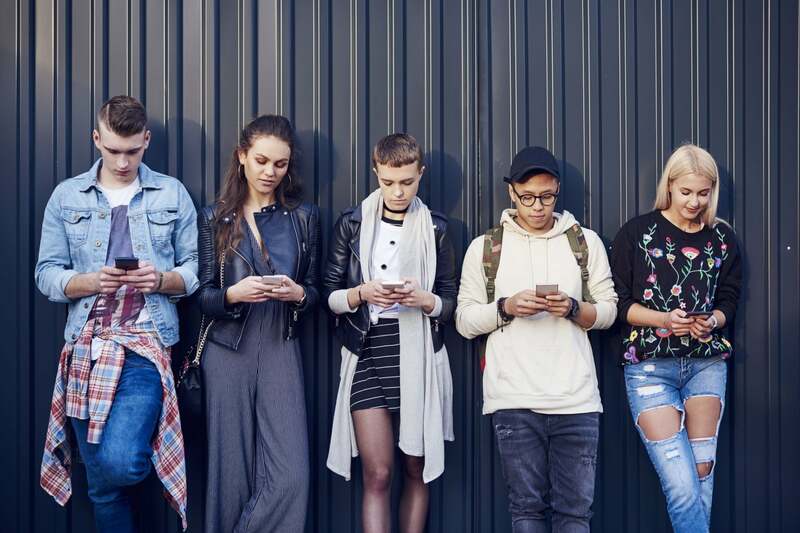 Those born after 1995 (Gen Z) have grown up surrounded by technology, making traditional marketing efforts relatively useless. In order to capture the attention of the next generation, you have to be creative. Apple is an example of a brand that has managed to do this. They have gained the ability to create a “need” for what’s coming next. The Apple Watch, for example, is very popular with Gen Z and has not once been truly marketed as a timepiece. It is obvious that you can check the time on your phone, so Apple had to find a way to appeal to trendy and tech-savvy individuals by creating a convenient smartwatch. If you are trying to get the attention of Gen Z, stop focusing your efforts on television and magazine ads. This generation does not consume media in this way. Influencer marketing involves using an individual who has gained a cult following due to their job, posts and infectious personality. These individuals share content, potentially including your product, service or business, with their thousands — sometimes millions — of followers, influencing the purchases these followers make. Because influencers are not necessarily Hollywood celebrities, Gen Z feels they can relate to these real people and aspire to be them. The easiest way to accomplish this is to use the products they use. A good influencer will not make it feel like an advertisement. Instead, they will create something more like a sneak peek. Ask a Gen Z what DSL is and you might get a blank stare in return. Devices continue to evolve into faster machines and the minds of Gen Zers are moving just as fast. If a page takes more than a few seconds to load, chances are that the young viewer has moved on to something else. Millennial business owners are creating new products and adapting old ones to make them faster and more attractive to younger audiences. It’s not just about how you are marketing to the younger generation, it is about creating a product and brand that they can love and grow with.